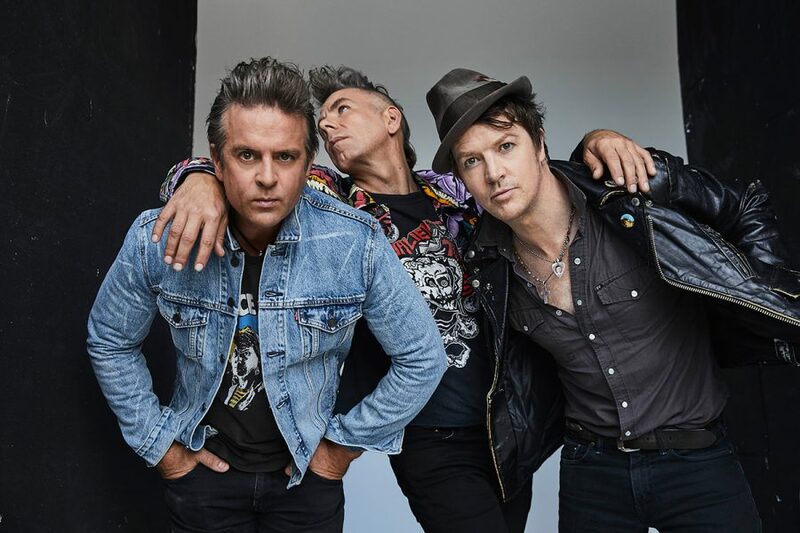 Two of the biggest names in Australian rock, Jet and The Living End, complete the music line-up for the 2019 Superloop Adelaide 500. The acts will headline the Saturday concert presented by Triple M Adelaide on March 2, after the opening race of the new Virgin Australia Supercars Championship. Jet has sold more than 6.5 million albums since 2001 and received huge accolades for their live performances since reforming in 2016, while The Living End is one of Australia’s most celebrated punk rock groups. "Motorsport and music fans are spoilt for choice this year and we’re delighted to be welcoming Australian rock royalty Jet and the Living End on stage to entertain crowds on the Saturday night," said SA Minister for Trade, Tourism and Investment, David Ridgway. "With 13 ARIA Awards between them, they complete an already impressive line-up of entertainment across the event." Jet frontman Nic Cester said the band was excited to return to Adelaide for a special one-off performance at the Supercars event. "The opportunity to perform at the Superloop Adelaide 500 is one we couldn’t refuse," he said. "We are excited to be heading back to Adelaide to soak up the atmosphere and rev up the crowd." The Living End rose to fame in 1997 after the release of double A-sided single Second Solution/Prisoner of Society. 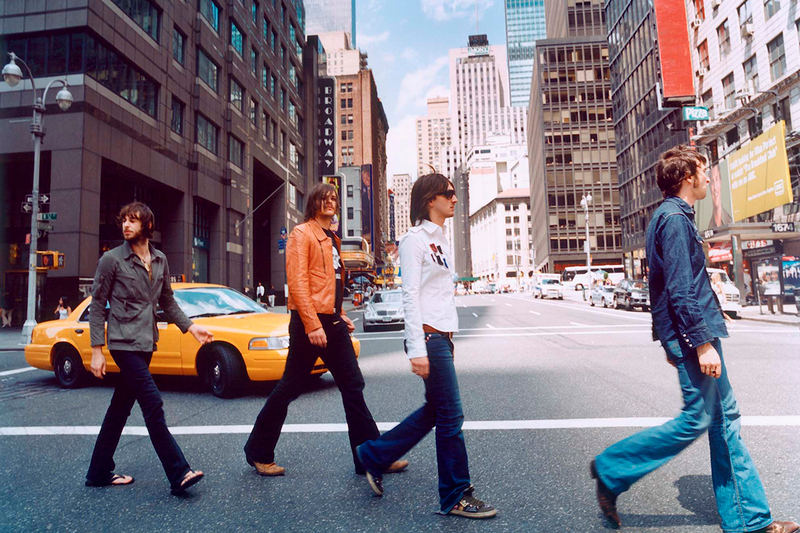 They kicked off a national tour late last year following the release of their eighth studio album, Wunderbar. Lead vocalist Chris Cheney described the new album as straightforward, heart-pounding, guns blazing rock and roll. "We can’t wait to bring the Wunderbar Tour to Adelaide for fans at the Superloop Adelaide 500," he said. "It’s great to be back on stage – we are having the time of our lives and hope the crowd enjoy it as much as we do." Jet and The Living End are the latest big names on the music line-up at the 2019 Superloop Adelaide 500, held on February 28-March 3. American rock legends Red Hot Chili Peppers will headline Sunday night’s post-race concert to close out the four-day event. Vance Joy and Amy Shark, meanwhile, are set to take to the stage on Friday. All three nights will feature Bands on Track to open as part of the collaboration between Music SA and the event, supporting up and coming local musicians. This year, the concert stage moves closer to the action in Victoria Park. Previously at the Christian Brothers College Oval, the precinct will now be situated in front of the Victoria Park Heritage Grandstand. That creates a central hub with access to family-friendly activities and a premium food and beverage offering.